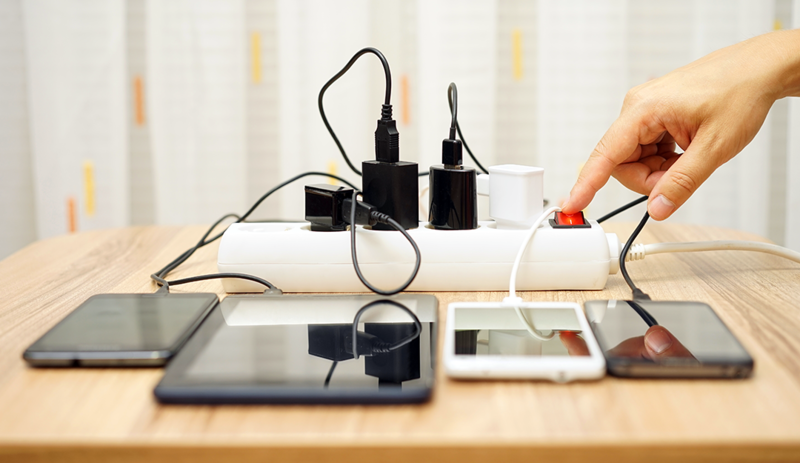 Silicon power technology has enabled the explosion in consumer and industrial electronics for the past decade — but that technology has now stalled. Power conversion systems are a critical component of all electronics. The transformation of power systems from heavy, bulky and inefficient analog devices to compact, energy saving switching devices helped drive the growth of sophisticated electronic systems. Silicon power transistors were at the heart of those new generation systems. 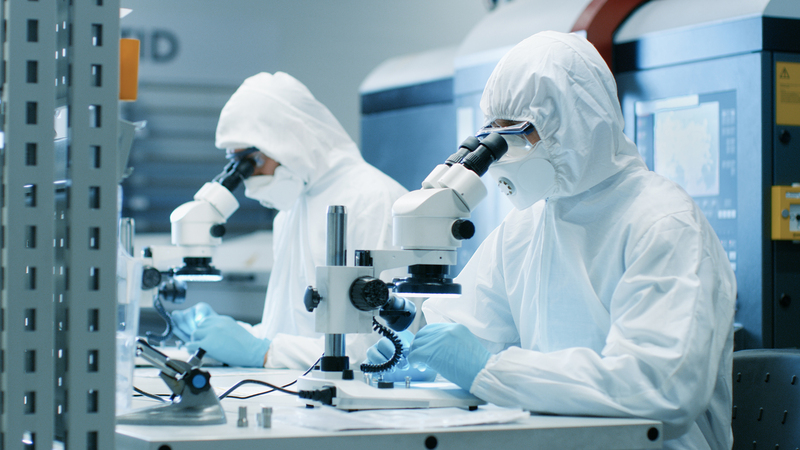 Silicon power semiconductors can’t meet the performance demands of many modern products. To perform their best, modern products require a new, more advanced kind of power semiconductor. 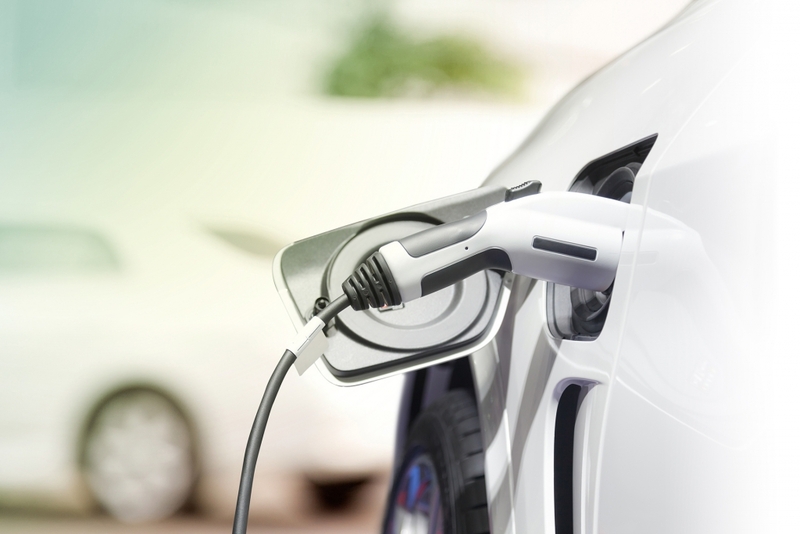 Imagine an electric car that drives 15% farther and costs up to $1400 dollars less. Or a mobile phone charger the size of a sugar cube. 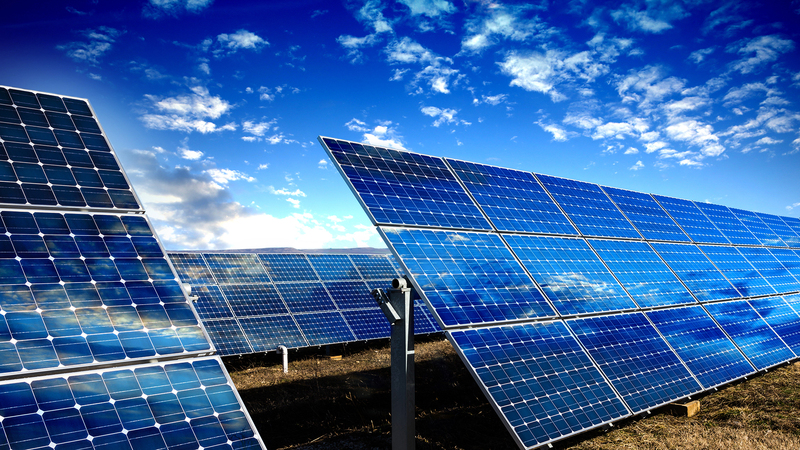 What if we could enable thousands of products to save up to 90% of their energy use? With True GaN™ power semiconductors, we will. 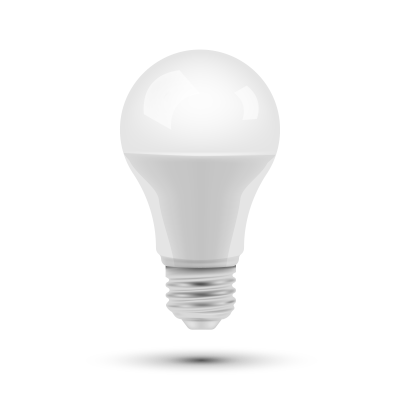 In fact, according to the U.S. Department of Energy, advanced power semiconductors will enable LED lights alone to save $250 billion in cumulative energy costs1 by 2030. 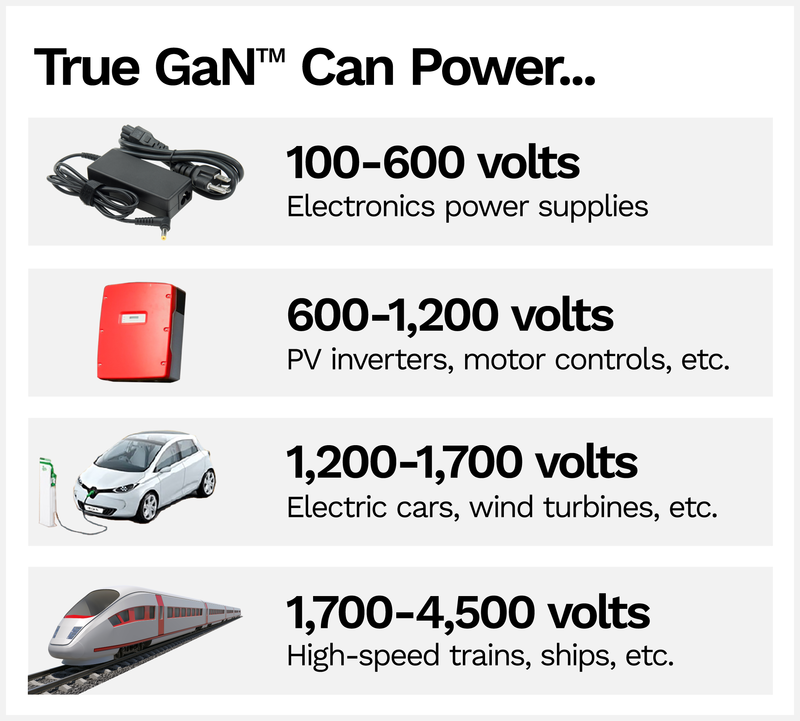 True GaN™ enabled power supplies can meet the voltage needs of almost any application, from low voltage devices like electronics to high voltage products like electric cars and high speed trains. True GaN™ is cost effective. It typically lowers the cost of the power supply system by reducing passive components like inductors and capacitors. The perfect solution for applications where small size is important, like portable computers or mobile phones. True GaN™ creates three times the system power density of silicon, making it ideal for applications where there are size and space constraints. 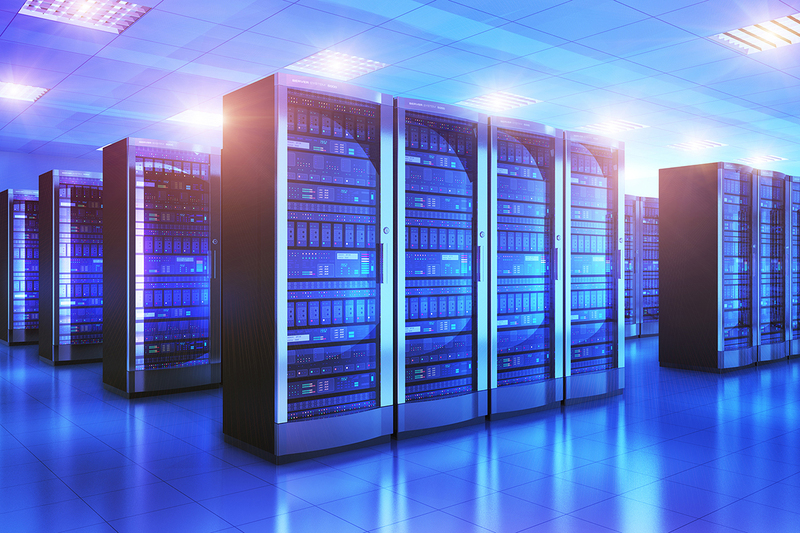 In data centers, True GaN™ can enable a 20% – 25% increase in compute density and a corresponding 20% -25% increase in revenue. Superior performance at lower cost. True GaN™ enables electric cars to drive up to 15% farther while reducing cost by up to $1400 dollars. 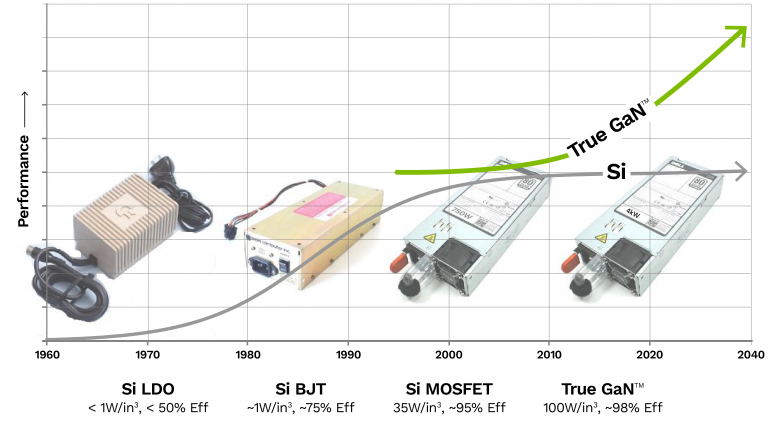 True GaN™ enables solar system inverters to generate more energy – up to a 50% reduction in conversion losses! – at up to 20% lower cost. True GaN™ is exceptionally reliable. True GaN™ devices meet or beat JEDEC, the industry standard. True GaN™ enables Moore’s Law for Switching Power Systems and can meet market needs for the next 20-25 years. NexGen plans to enter full-scale production in 2019 at its $100 Million fabrication facility in New York.